The Internet of Things (IoT) is a term that can be difficult to define, perhaps because the technology sounds too futuristic, or its applications too hypothetical. But the reality is that IoT is here now, and it has been for many years. In fact, most people and business use the IoT on a daily basis - even if they are unaware of it at the time. In bulk logistics, IoT is a real gamer-changer. New technology and ‘smart’ devices have improved several areas of the supply chain, but IoT joins them together and gathers the data that can help businesses to make better decisions and improve operations. From better inventory tracking and management to location updates and predictive analytics, the IoT can facilitate smoother operations for many businesses, no matter the size. But how should we define the IoT? 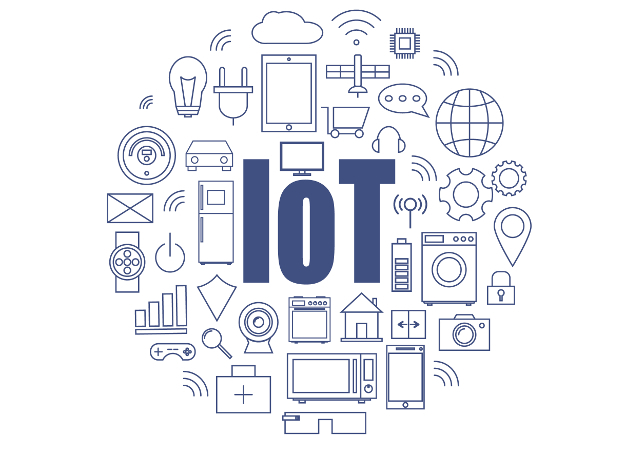 To simplify the IoT it can be easier to imagine a network of smart objects, from smartphones to Alexa assistants to smart fridges, that can all connect to each other and share data – often without any human interaction. Of course, almost any device can be made ‘smart’ with today’s technology. Often all that is required is an internet connection. Televisions, heating systems and lights have all become ‘smart’ devices in the home, while connected cars, wearables and health devices help us in our daily lives. 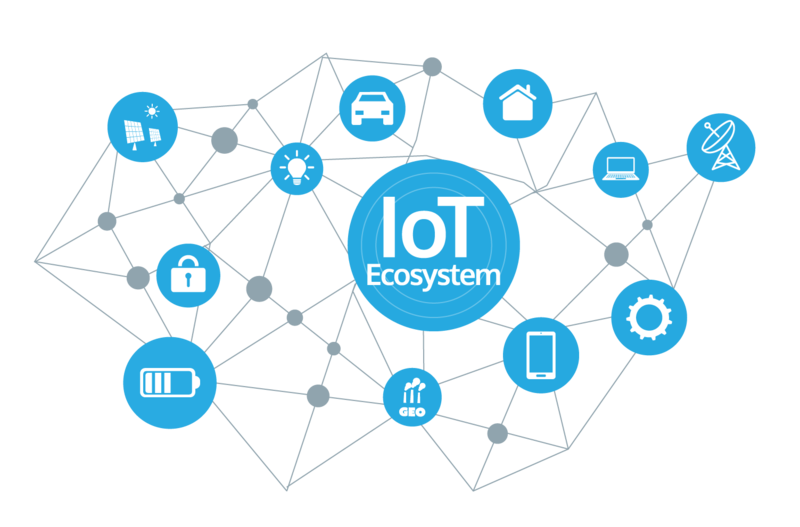 All come under the banner of IoT. Some of these applications may seem familiar, others not so much. But they are all able to use a connection to the internet to improve the processes they need to complete, whether that’s turning the heating on before you get home or making sure you burn enough calories during the day. Supply chains have been getting ‘smarter’ for many years now thanks to investment in the devices used by staff and the back-office technology that manages and improves processes. Solutions for tracking deliveries or exchanging inventory data are just a couple of areas that have dramatically improved under IoT. This new technology has rapidly improved managers’ ability to account for inventory from the beginning to the end of the supply chain. What’s more, managers are now able to forecast demand, calculate shrinkage, and more accurately plan ahead. Whether you have already invested in IoT devices or not, the good news is that the technology is continuing to improve at an incredible rate and there has never been a better time to implement more IoT processes into a supply chain. The roll-out of 5G networks over the next few years will mean that IoT devices will become even more valuable to business as real-time tracking will become possible on a large scale. IoT devices will boost efficiency between warehouses and distributors, giving customers a clearer visibility of their deliveries. IoT devices will also benefit from 5G’s deeper coverage in traditionally low-connectivity areas. This is vital in bulk logistics, where items are often perishable or need to be kept under strict conditions. The IoT will enable better monitoring and improve the visibility of decision-makers. Going forward, IoT will create smart location management systems that will enable companies to easily track driver activities, vehicle location, delivery status and more. This type of solution will become an irreplaceable assistant in delivery planning, where all changes are instantly detected and reflected in real time. As well as improving location management and streamlining business processes, IoT sensors can allow companies to easily track inventory items, monitor their status and position and create a smart warehouse system. 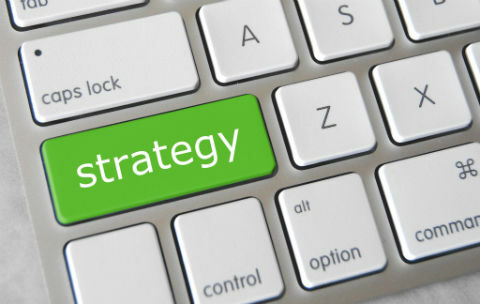 This means IoT technology can help prevent losses, ensure safe storage of goods and enable efficient locating of items by removing human error. The data gathered by IoT will help in the future too, as predictive analytics can be employed to help businesses develop new strategies as they grow, improve the decision-making process and reduce risk. IoT and predictive analytics solutions can also be applied for route and delivery planning and identification of defects before something goes wrong. Vehicle and equipment maintenance can also be handled proactively to ensure that deliveries are not affected by unexpected issues. TouchStar is recognised as market leader in technology solutions for the bulk delivery market. With more than 30 years of experience, TouchStar has a portfolio of solutions to assist in bulk delivery, including navigation, job allocation and driver communication. The product suite offered by TouchStar creates a robust interface between hardware and back office business systems. As well as optimising processes and boosting efficiency, this flow of real-time data gives businesses the visibility and data they need to continue making smart decisions and improve their strategy. Furthermore, TouchStar ensures a fully scalable and futureproof solution that meets both operational and strategic objectives.